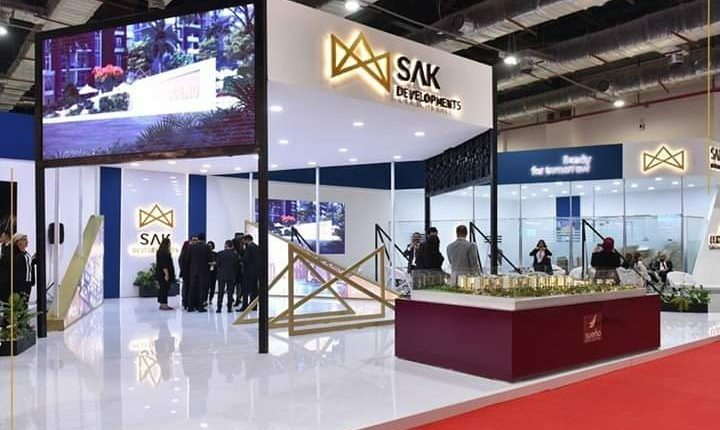 SAK Developments has succeeded in achieving sales of over EGP 200m during the Cityscape exhibition, which took place in the period from 27 to 30 March. 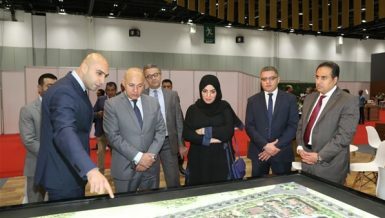 The CEO of SAK Developments, Ahmed Kadri, said the exhibition witnessed a considerable turnout of customers surpassing anticipated numbers. 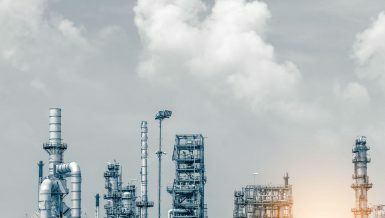 Kadri noted that the company has completed the sale of the first two phases of the Sueño project in the New Administrative Capital (NAC), which is being marketed in three phases. SAK is developing its Sueño Compound on 11 feddan in the R7 at the NAC with a built-up area of 14.8%. Sueño comprises of a commercial mall which includes shops, cafés, restaurants, entertainment areas, amusement parks, walkways, as well as a reception hall for senior visitors which is operated by solar energy, the company’s CEO elaborated. 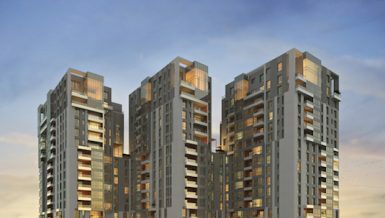 The Sueño project includes 12 buildings comprising of 369 units, Kadri added, emphasising that the company showcased another administrative and commercial project called ‘Elite’ in the MU23 in the NAC, to be built on an area of 5,500 sqm. 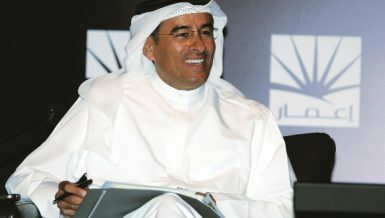 Nader Samih, the company’s board member, said SAK has obtained ministerial approval for the project to initiate construction work and obtaining building licenses are underway. 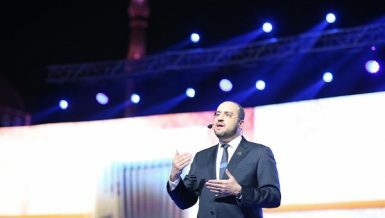 Samih added that the company targets EGP 500m in sales of the Sueño Compound in 2019, revealing that SAK is considering launching a new project in Ain Sokhna, yet the company is still in negotiations with the land owner. 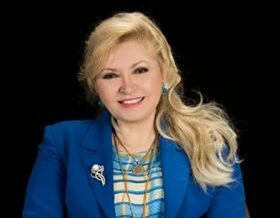 SAK has been working for 35 years in the real estate development market as a family business.